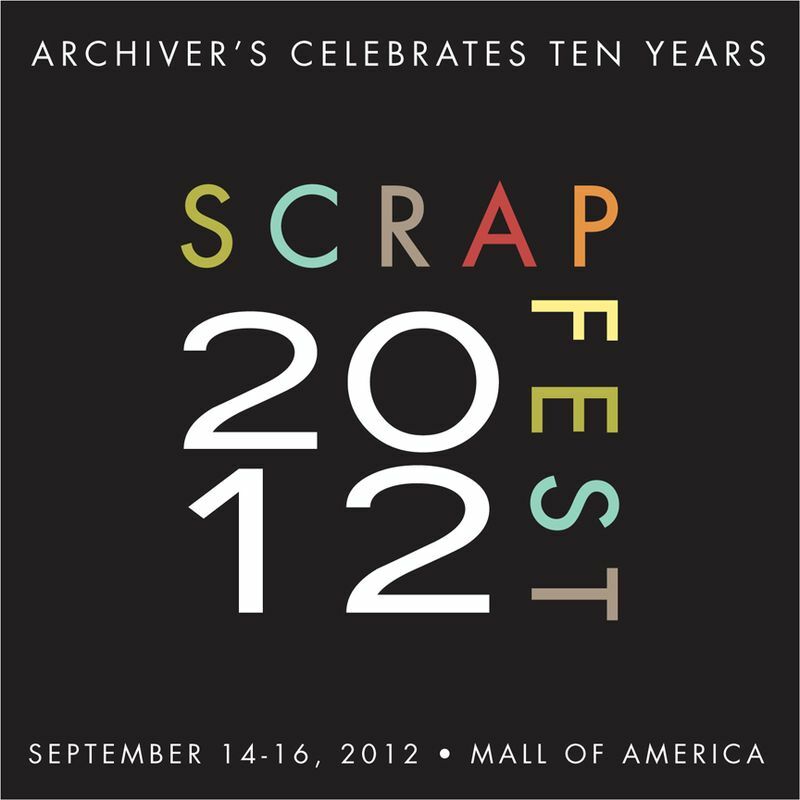 And if you're in the Minneapolis/Mall of America area this weekend, be sure to stop by Scrapfest and say HI to Cynthea and the crew at the Doodlebug booth....now that's something to scrapbook about!! So we had a few customer request that we challenge our Design Team to come up with some "travel" related ideas to share on the blog. We are excited to share with you those ideas that our team was able to create without a "travel" specific collection to work with. They cut, pasted and worked up ideas from the collections of product released over this past year. 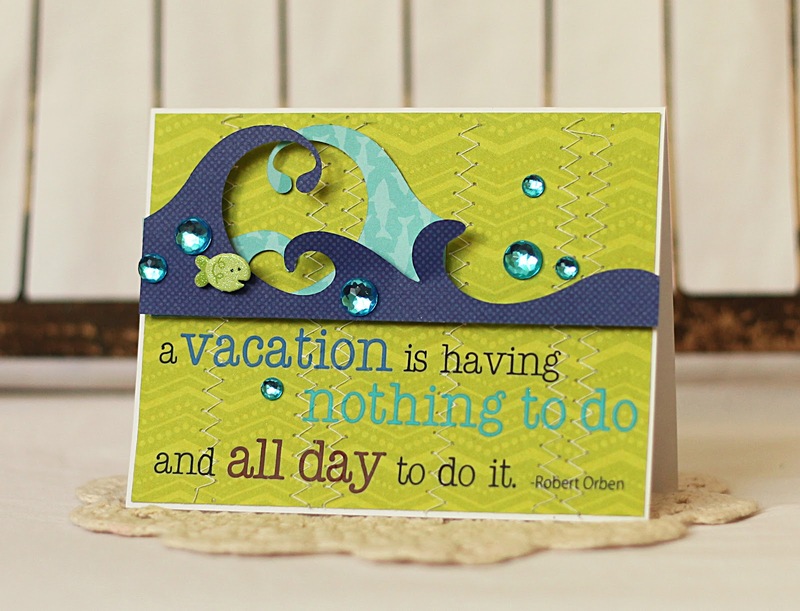 And be sure to come back by the blog tomorrow to see a couple amazing layouts! Fabulous ideas! 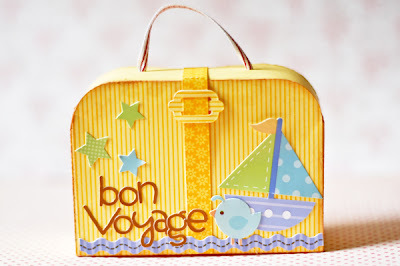 Love that mini suitcase! so, so cute!!!! the suitcase is amazing!! I am taking both of your classes! 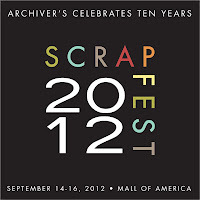 =0) See you at scrapfest! I definitely enjoyed reading it, you can be a great author. I will be sure to bookmark your blog.